Time magazine's "100 Most Influential People" list was revealed today (April 17), and, as in past years, some of the biggest musical artists in the world were recognized for their impact. 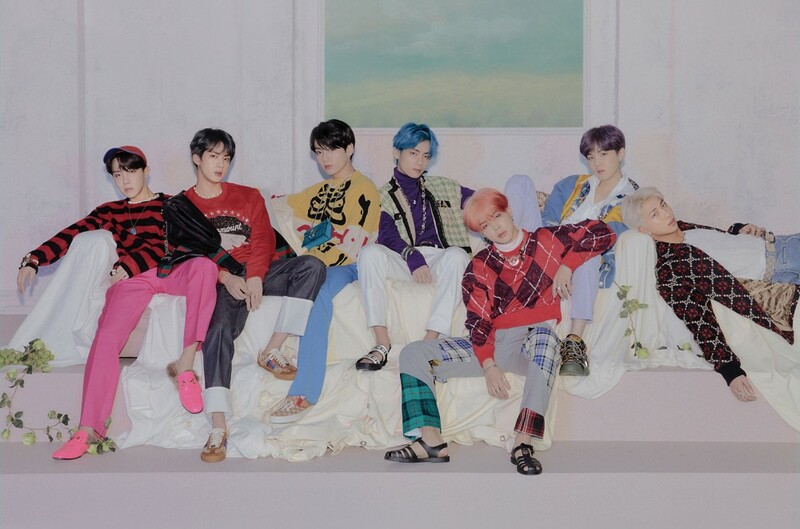 BTS, Ozuna, Khalid, and Ariana Grande are among the musicians dubbed Time's "artists" of the year, while Taylor Swift and Lady Gaga are named as "icons" for 2019. As in past years, each star is featured alongside a touching blurb written by those around them about their widespread influence. Among the other musical acts, Shawn Mendes pays homage to Taylor Swift while Celine Dion reflects on the greatness of Lady Gaga, and Daddy Yankee writes fondly of Ozuna while Alicia Keys does the same about Khalid. The full list appears in the April 29 issue of Time, but is now available online.